Panasonic apparently makes smartphones too. 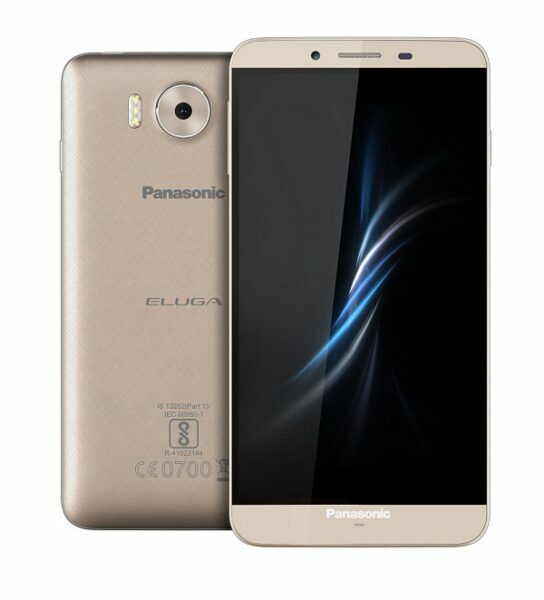 They’ve launched a phablet, the US$197 Panasonic Eluga Note in India which runs on Android 6.0 Marshmallow and comes in champagne gold both online and offline. Sporting a 5.5-inch 1080p IPS LCD, it has an octa-core MediaTek MT6753 chipset supported by 3GB RAM, 32GB expandable storage. It also comes ready for taking great photography with a 5 megapixel front camera and a 16 megapixel rear camera, slightly bigger than the Samsung Galazy S7 Edge smartphones as reviewed by Kelroy Brown’s article Samsung Galaxy S7 Review. Support for VoLTE (Voice over LTE), IR and Dual-Sim Compatibility are all powered by the more than ample 3000mAh Li-ion battery. Not a bad smartphones from Panasonic; hoping that they make more and even better, come to the Jamaican market, as US$197 is an incredibly low price for a 5.5-inch smartphone!